That being said, children can prove quite hard to shop for, especially for people who don’t have children. 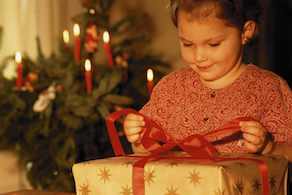 Following a current guide on the most popular holiday gifts for kids can be lifesaver for the busy holiday shopper. 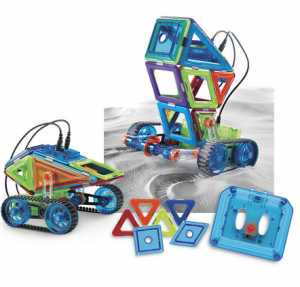 Younger children have really come to enjoy these simple, budget-friendly toys. WowWee fingerlings are cute little stuffed animals that can be wrapped around your finger and are easily transported from place to place, some of them are also interactive. 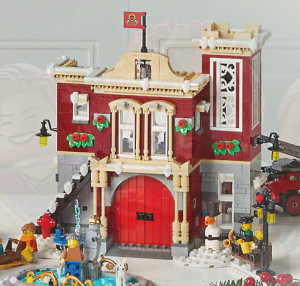 Lego building kits are as popular as ever with children and now come in more varieties than ever. If the child you are buying for enjoys a particular movie franchise such as Star Wars or Harry Potter chances are that there is a Lego building kit tailored to their interest. Hatchimals have been around for a couple of years now and it looks like they are here to stay. These are little animal toys that actually “hatch” from their own little egg. These are great because they come in a wide array of colors and sizes making it easier to find just the right toy for your little friends and relatives. Air Hogs are fantastic toys for older kids with an interest in aeronautics or engineering. While the older Air Hogs models were remote control planes, the newer versions resemble spherical space crafts or drones. Little Live Pets are cute little robot animals that young kids love to play with. They come in a wide variety of characters and colors and some (like the talking bird) have their own little accessories. Paw Patrol is a wonderful children’s series which centers around a group of animals who act as first responders and teach children about safety and the importance of public service. The Paw Patrol Fire Truck allows the kids to bring the fun home with them, it is a large model fire truck that is compatible with other toys related to the show. 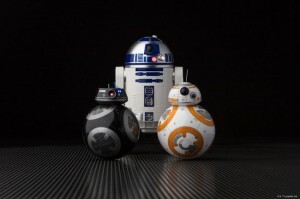 BB droids are adorable little round robots from the Star Wars universe. They are plucky, full of personality and the successors of R2 (as in R2D2) robots. If you are buying for a child who loves Star Wars these interactive full sized robots are the just the ting to make their day! Really young children are probably the hardest to shop for. If you don’t have a child or work at a daycare or toy store, chances are you have no idea what to get a child under a certain age. Beatbo is a great interactive toy for toddlers that teaches them about cause and effect with lots of fun lights and dancing. Magnetic building blocks are a great gift for children across a wide age range. They can be used of all variety of projects and are available in a variety of sizes and styles. The Jurassic Park films have long captured the imagination of children and adults alike. Power Wheels now offers a scale model Jeep Wrangler just like the one in the movie so kids can set off on their own adventure. 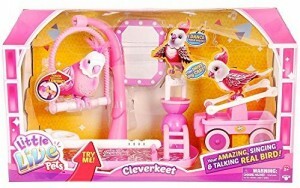 Hopefully, this guide to the most popular holiday gifts for kids has proven useful to you. With this list you won’t be stuck trying to cobble together some gifts at the gas station on the way to your family gathering this year. Happy shopping, and happy holidays!